Can We Draw a Leaf From “Life Sentence” (TV Series) & Deadpool (2018)? I had someone say that life is the hardest exam anyone will ever write. Similarly, I heard someone say that life is a race and definitely we are all at different points. There are various phrases that you can use to describe the life you have. But, there is something that we forget when it comes to living and that is “health”. In my opinion, health is a fundamental factor for living life to the fullest. This doesn’t matter how rich or poor you are, you can always earn more money when you are healthy and physically fit. How Can We Describe a Healthy Living? Being healthy generally means to be physically, mentally and emotionally fit. Precisely, your body and mind must coordinate to allow you to conduct your normal duties and you shouldn’t rely on medications whatsoever. The body and the mind must help you generate the energy you need to carry on your duties and plan for your future. 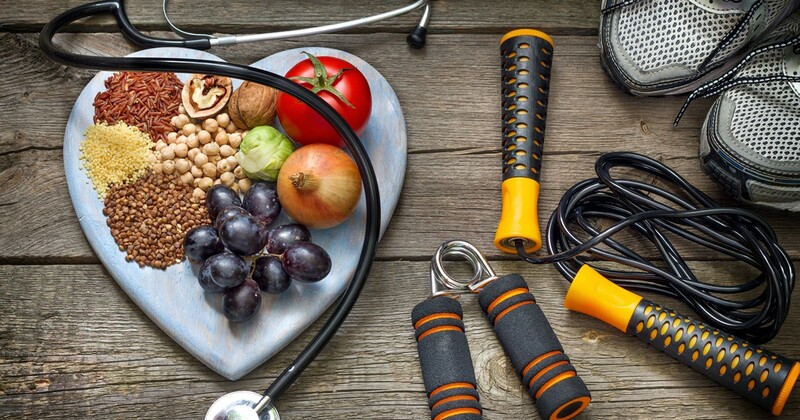 Studies prove a number of things that can help people live a healthy life and these include; conducting daily physical activities, avoiding the intake of harmful substances, maintaining a proper diet, sleeping at least 7 hours on a daily basis, and prioritizing annual health checkups. Health in the Modern Era? I realized that an increasing number of people are becoming more interested in leading a healthy lifestyle. However, when you flip the page over, you will find more victims who are still taken up in drug use, smoking, adultery, and so on. Well, we see more flock to the gyms to work out, follow a healthy diet, or let go of the bad habits. This is ideally good and surely, can help increase one’s lifespan. However, there are cases when someone has lived by all the positive suggestions and things turn out wrecking or disappointing. In the current era, we hear rising cases of cancer and victims are totally left shocked. Questions like- what did I ever do wrong, why me? are heard. Being diagnosed with cancer is probably the worst news one will ever get in the modern era. Ideally, there are different forms of cancers that happen to attack different parts of the body. Cancer is basically described as a condition where the normal cells suddenly become viral and destroy the normal cells plus the body tissue. It is termed as the second-leading cause of death in the US, but there are millions of victims around the globe. The series stars a young lady called Stella (Lucy Hale), known for her role in the Pretty Little Liars series. She had previously suffered from terminal cancer and decided to live like there is no tomorrow. But when she wakes to the best news ever, another chapter of her life begins. Her terminal cancer is cured and she now has to deal with her post-cancer chapter. The series was positively received and generally appeals to those who long for healing. However, whether you have a deadly or chronic disease, or isn’t searching for healing, the series is a good way to spend your time. During an interview, Lucy explained how disheartened she was the first time she entered a cancer ward. This was before filming and particularly, she had to visit the hospital to have a glimpse of what her role requires. This made her image the pain and brokenness these people were going through at that time. Life Sentence premiered in March 2018 and it will consist of thirteen episodes. It is intended to be a short series and precisely, it will only run for one season, that is season 1. 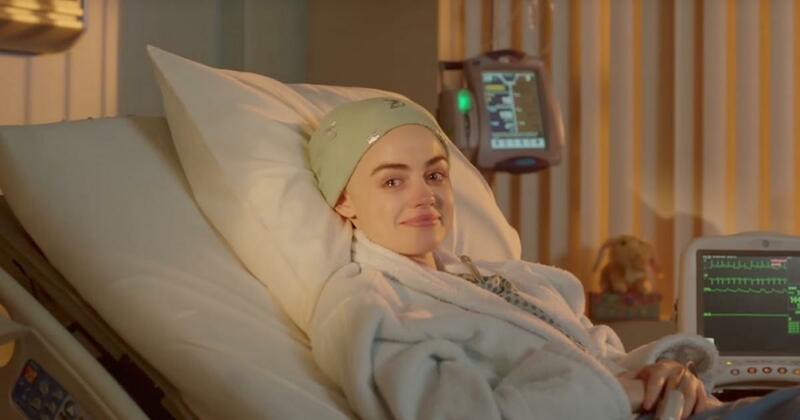 Well, Life Sentence can’t illustrate how each medical condition evolves, or how it ends, but it is worth watching. This takes me to the previously released Marvel film known as Deadpool. 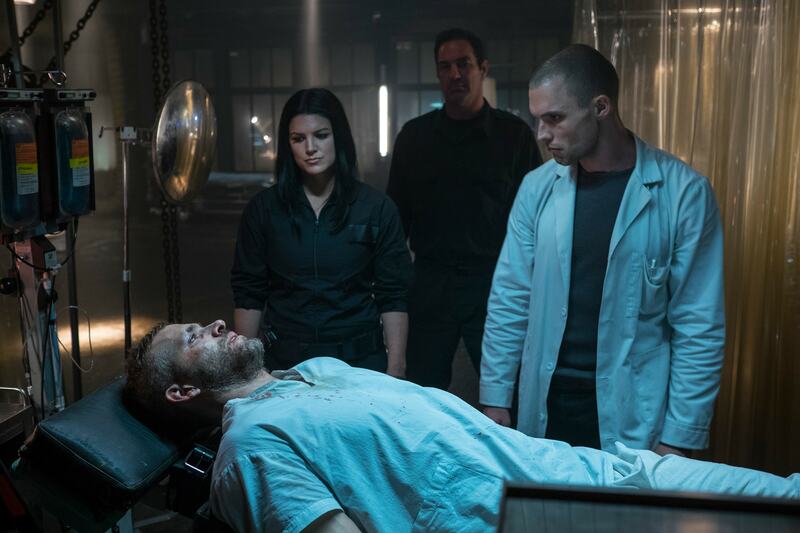 Ryan Reynolds Plays role of Wade/Deadpool in Moive who is suffering from a terminal cancer diagnosis and scientist turn him to mutant. Deadpool is one of the most iconic films with generally a funny character. It is based on the Marvel comics character and it has given fans a run for their money. The recently released instalment is somehow idiotic, but trust David Leitch (director) and Ryan Reynolds, they know how to make things work out. For those who feel depressed or totally stressed, Deadpool 2 will surely leave you with the power to move on. The film basically brings Deadpool (Ryan Reynolds), working as a mercenary. This is after a botched experiment that left him totally altered and hopeless. Along the way, his girlfriend is murdered and his life becomes a nightmare again. However, after being approached by a friend, Deadpool accepts to sign in for a contract that makes him hunt a villain, known as Cable. Cable’s main goal is to kill a young mutant believed to have been involved in the attack on his parents. Interested to know the end, watch movie online this weekend! Being one of the best sci-fi and comedy films worldwide, Deadpool is being renewed for the third instalment, which is under development. This summer, you can catch up with Life Sentence and Deadpool to relieve you from stress and so on. It should be noted that these movies don’t come to heal you of any pain but can help strip some of the burdens. You can watch the movie and the series online at any time and anywhere.